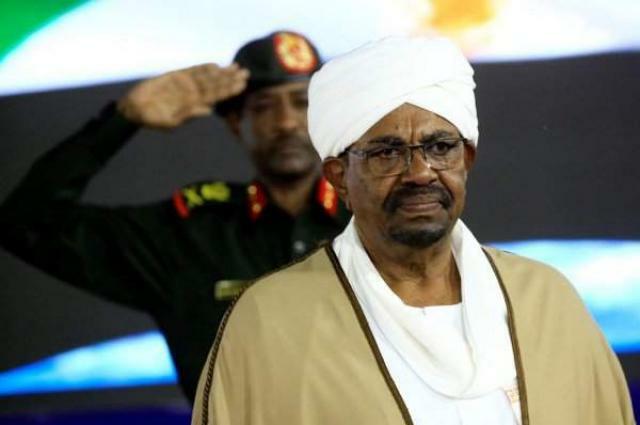 CAIRO (UrduPoint News / Sputnik - 17th April, 2019) The ousted Sudanese president, Omar Bashir, has been transferred from house arrest to prison in Khartoum, media reported on Wednesday. According to the Akhir Lahza newspaper, special service agents transferred the former president from a guest house, where he had been under house arrest since the military coup, to the Kober maximum security prison on Tuesday evening. Arrest warrants have been also reportedly issued for 11 other high-ranking officials and Bashir's associates. On April 11, Bashir, who had been in power for nearly 30 years, was detained by the country's military. 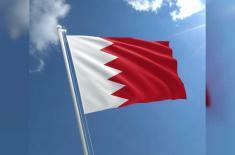 The transitional military council vowed to hold a new election in two years. However, protests, which have been gripping Sudan over the last few months, have continued, with the demonstrators demanding that the military hand power to a new civilian government. In 2009, Bashir became the first ever sitting head of state in history to be wanted by the International Criminal Court. He faces charges of genocide and crimes against humanity committed during the conflict in Darfur that broke out in 2003.